Looking for movie tickets? 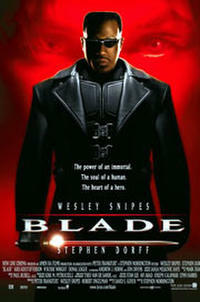 Enter your location to see which movie theaters are playing Blade near you. A man (Wesley Snipes) with vampire blood and a mortal (Kris Kristofferson) hunt the undead.